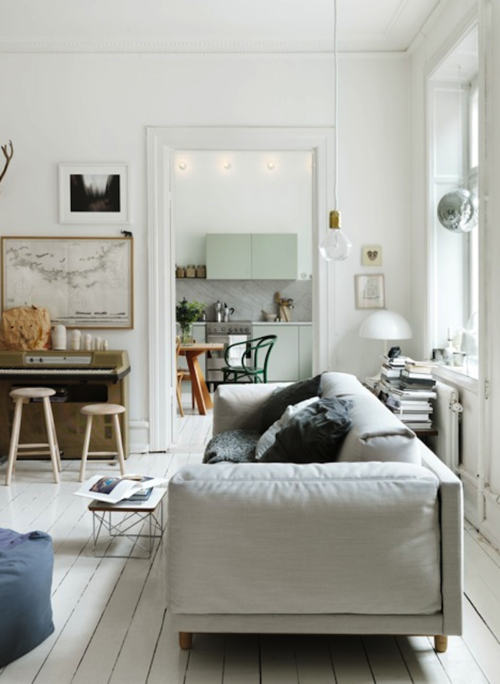 A room in neutrals can be a beautiful, restful thing. Done wrong and your left with an overly vanilla and drab eyesore. The black drapery hardware, iron canopy bed, and thick black frame all add just enough contrast to create some depth in the space. Leopard or other animal patterns are a way to do neutral but still add a lot of interest. 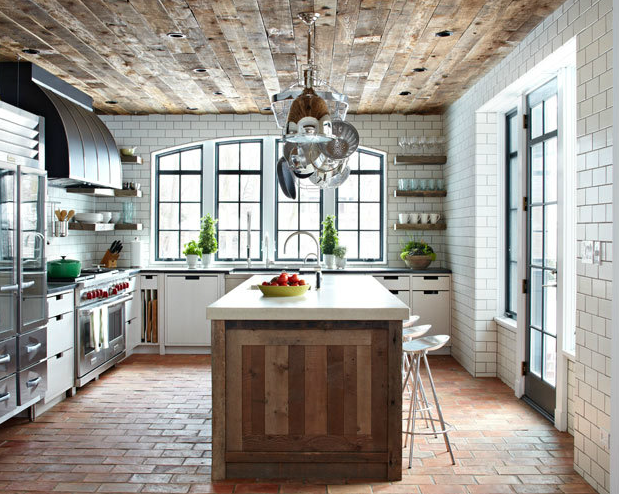 Mixing textures is another surefire way to add dimension to a space that has a lot of color in the same value. 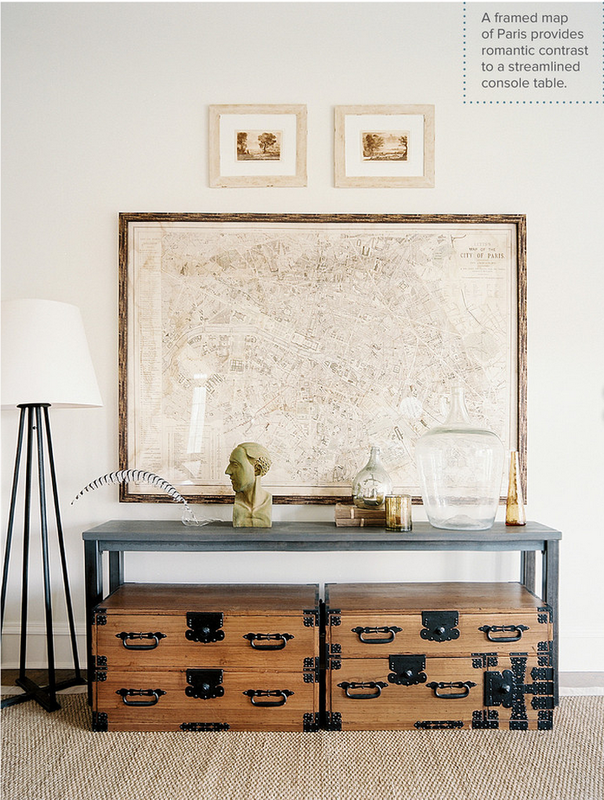 Another example of mixing texture - the sisal, metal console table, iron lamp, and wood chests. If all of these pieces were in wood, you can imagine how the space might look more drab.